The U.S. Food and Drug Administration (FDA) is warning that Viberzi, a medicine used to treat irritable bowel syndrome with diarrhea (IBS-D), should not be used in patients who do not have a gallbladder. If you or a loved one have been hospitalized or died as a result of severe pancreatitis after taking this drug, contact the Nationwide Viberzi lawyers at Terry & Thweatt to pursue your rights to collect compensation for the pain, suffering and financial strains. Viberzi is the brand name for the drug Eluxadoline, a prescription medication prescribed by doctors to treat diarrhea-predominant irritable bowel syndrome (IBS-D) in adults. Taken by the mouth as a tablet twice daily, Viberzi works by decreasing bowel contractions, which leads to less diarrhea. It can also help to ease stomach-area or abdomen pain and improve stool consistency. 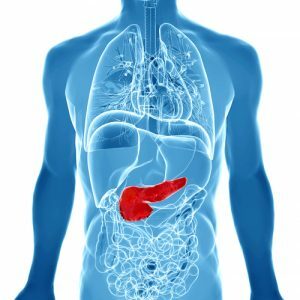 According to the FDA, symptoms of pancreatitis have occurred with just one or two doses of Viberzi at the recommended dosage for patients who do not have a gallbladder (75 mg), and who do not consume alcohol. If you are taking Viberzi and have developed new or worsening stomach-area or abdomen pain, or pain in the upper right side of your stomach-area or abdomen that may move to your back or shoulder, with or without nausea and vomiting, stop taking it immediately and seek emergency medical treatment. It’s the responsibility of drug manufacturers like Allergan, the makers of Viberzi, to inform doctors and patients of the long-term risks associated with their products, and they should be held accountable for the devastating pain and suffering that results. By taking action against the manufacturers, you are sending the message that this behavior is not acceptable. Many times, the only thing that can make them change their ways is by suffering financial losses due to product liability litigation. 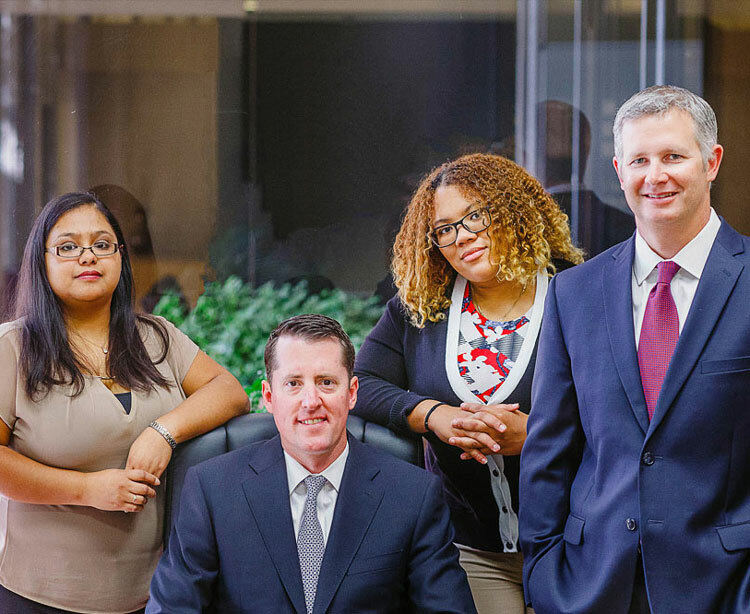 Contact the law firm of Terry & Thweatt to schedule a free consultation with one of our dedicated Houston Viberzi lawyers. We are eager to discuss the details of your case and give our professional opinion on how best to proceed in your situation. Depending on your circumstances, you may be entitled to recover substantial compensation for a wide range of damages. And if a loved one has died as a result of complications from taking a drug like Viberzi, family members may be able to obtain damages for the wrongful death of their loved one. At the law firm of Terry & Thweatt, our bad drugs lawyers possess the experience needed to successfully resolve cases where dangerous drugs and their side effects have caused serious injuries and even death to their users. We are dedicated to helping our clients obtain the financial and emotional justice they deserve for the hardships they’ve endured. Call us at 866-870-0008 or contact us online to schedule a free consultation. We accept evening and weekend appointments, and if your condition makes it difficult to visit our offices, we can arrange to meet with you in your home or hospital room. We handle all Viberzi lawsuits and other dangerous and defective drug litigation cases on a contingency basis. That means no upfront or hidden fees – you don’t owe us a thing unless we win your case.